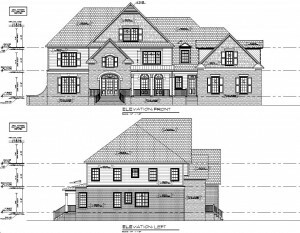 Need a plan for a custom home? 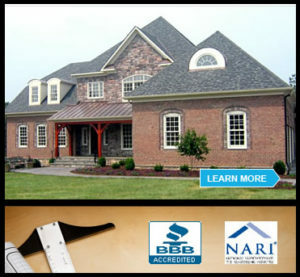 Learn why Richmond area builders and home owners request Charles Shade. It has been a pleasure to be involved in the creation of the 2006 Richmond Symphony Designer Home to benefit the Richmond Symphony.